Second place winner in the 2017 Nov./Dec. American Songwriter Magazine lyric contest. ​12 songs produced and arranged by ​Gordon Titcomb. Engineered by Marc Wager. 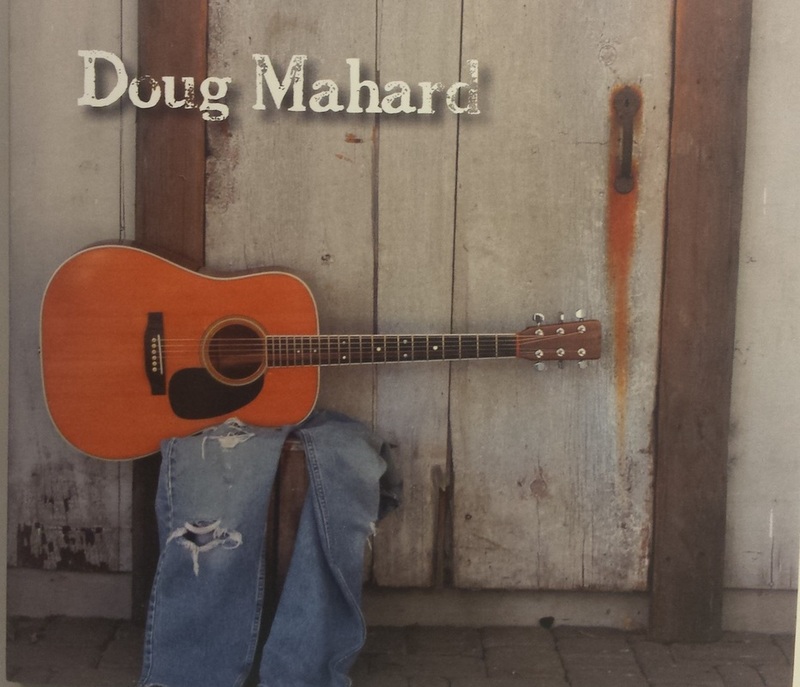 Five songs produced by Doug Mahard with Gary Fulton and Joe Beck. Engineered by Gary Fulton. Featuring the late, great guitarist Joe Beck. Includes one unlisted bonus song. Produced by Doug Mahard, Felicia Michael and Robert Jennings. Engineered by Neil Simon and Marc Wager. 10 songs with Felicia Michael and Robert Jennings. Four Doug wrote and six by Michael/Jennings. 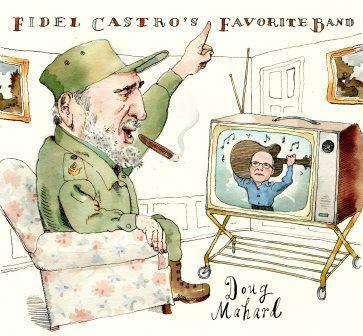 ​Have a look at Roxbury Station recording studio, where Fidel Castro's Favorite Band was recorded.